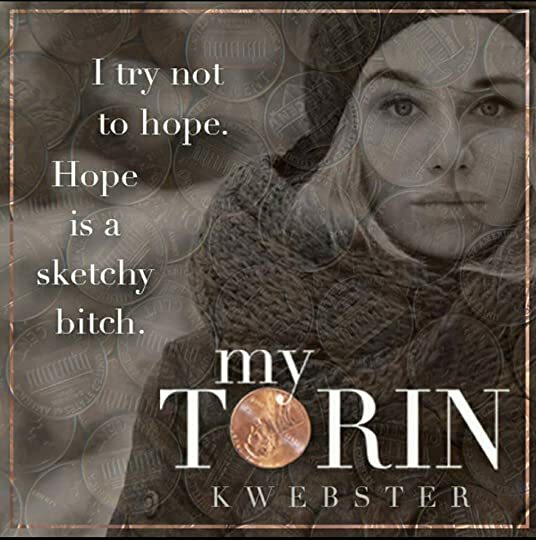 MY TORIN: Is a Contemporary standalone novel by K. Webster. In this we meet Casey, and brothers Tyler & Torin. I'm going to write this as spoiler free and no frills as I can possibly make it so I don't spoil it for others come release day. In this we meet Casey Doe, and brothers Tyler and Torin Kline. These three characters are like nothing you've ever encountered before, Casey is counting down the days until she reaches the age of eighteen when she can pack up all her worldly goods which fit in a small backpack and leave her last ward behind. But a chance encounter outside of a building establishment a connection is made briefly over a shiny penny dropped and discarded on the pavement. 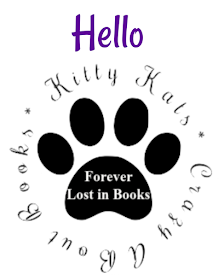 That brief encounter will play a huge part in Casey’s future and this is where the story soars, your taken on a beautiful magical journey that will have you in it’s clutches until that very last word read. A girl who had nothing is all of a sudden given so much. 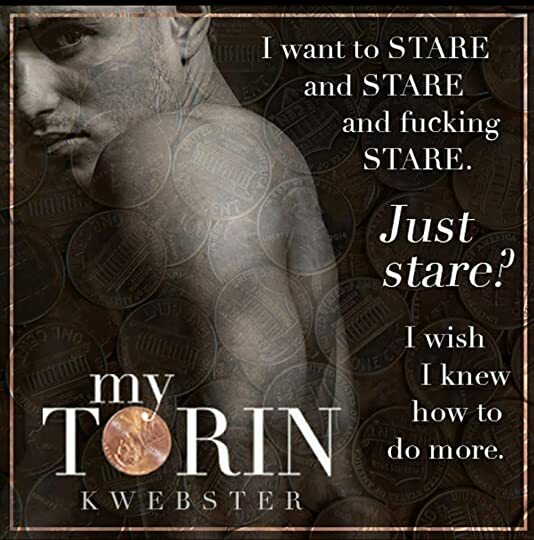 Going into this I didn't know what to expect, but loving this authors past works my expectations were high, but with My Torin she exceeded those expectations ten fold. 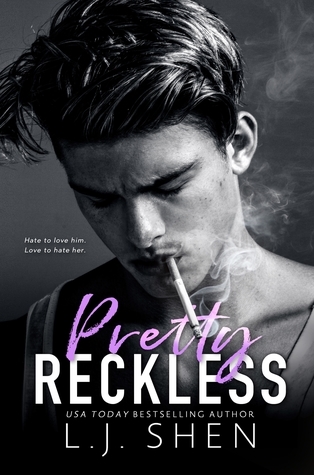 The 'prologue' reeled me in, chapter one and I was hooked!! This author shows us so many sides of herself, the sick and twisted, the dark and gritty, the stomach curdling pushed out of our comfort zones reads, but this book was nothing like what we normally expect from her, it was just such an exceptional, unique, un-put-downable beautiful, emotional novel that put me through a wringer full of feels. I love seeing this softer side of this author because that's where true magic happens. 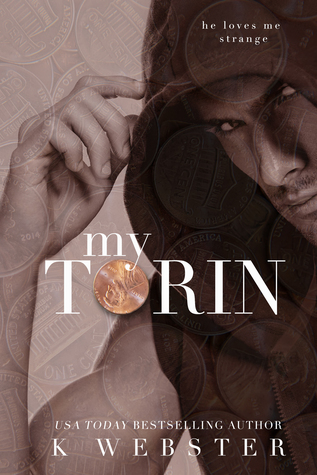 To sum it all up in a few words My Torin captures your soul, kidnaps your every thought, manipulates and crushes your heart as it quite literally takes your breath away. This is my all time favourite book from this author. This comes highly recommended by yours truly!! 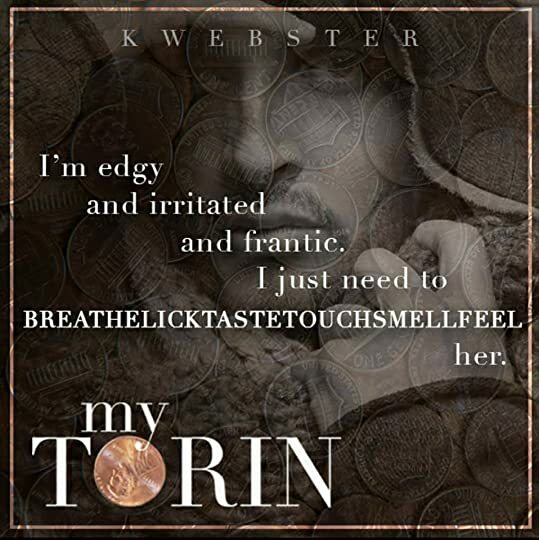 Get one clicking come release day this is one book you don't want to miss out on! !